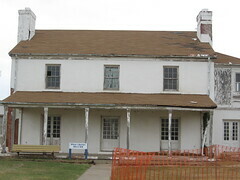 Fort Reno, a military camp in 1874, was established to protect the personnel at the Cheyenne & Arapaho Agency. 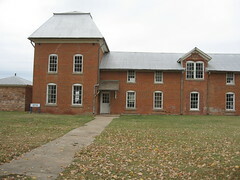 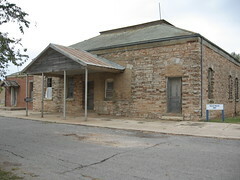 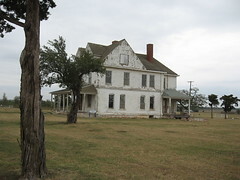 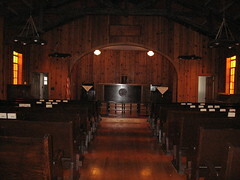 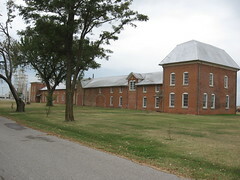 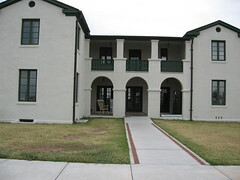 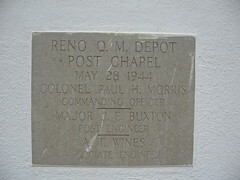 In 1875, the commanding officer was authorized to select a site for a military post. 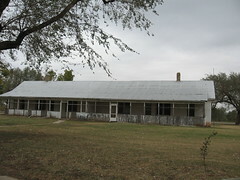 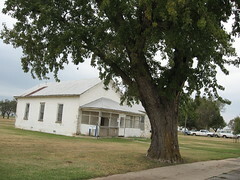 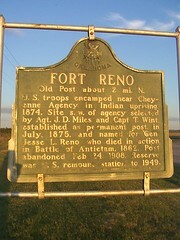 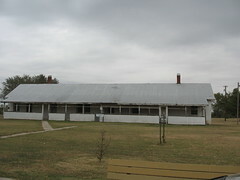 First known as the "Camp Near Cheyenne Agency," the location was named Fort Reno in honor of Major Jesse Reno in 1876. 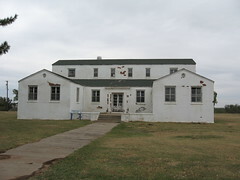 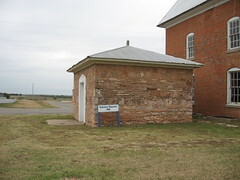 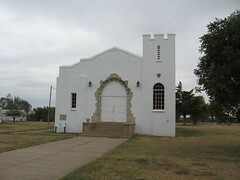 The cavalry and infantry stationed at Fort Reno played an important role in the transition of the area from Indian Territory status through Oklahoma statehood. 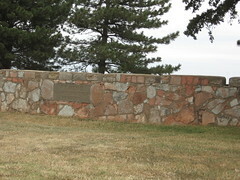 United States Cavalry units, including the Buffalo Soldiers (the 9th and 10th U.S. Cavalry), and the Cheyenne & Arapaho Indian Scouts maintained the peace on the central plains until the turn of the century. 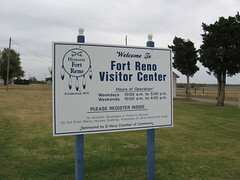 The Fort Reno troops helped extract the "Boomers" from the Unassigned Lands of Indian Territory prior to their opening for settlement through the 1889 land run. 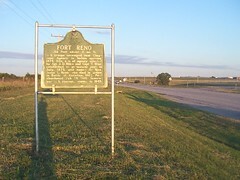 The Fort Reno soldiers also assisted with other land runs in 1892 and 1894. 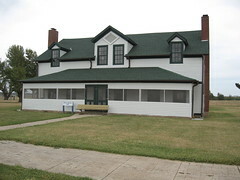 Closed Easter Sunday, Thanksgiving Day through Sunday, Christmas Eve through New Years Day. 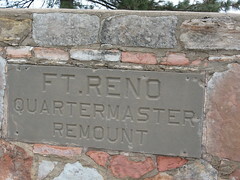 established as permanent post in July, 1875, and named for Gen. Jesse L.
Reno who died in action in Battle of Antietam., 1862.